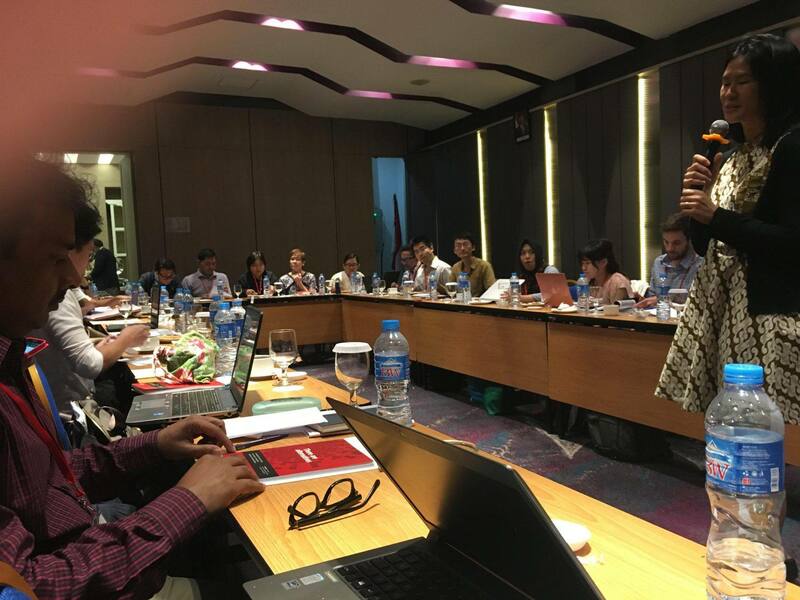 A 2 ½ day capacity building workshop was held in Jakarta (March 7 – 9) with just under 30 participants from civil society organisations and UNHCR offices across the Asia Pacific. 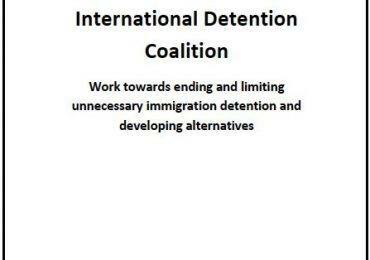 Coordinated by IDC in partnership with the Asia Pacific Refugee Rights Network (APRRN), the workshop aimed to enhance understanding of tools and strategies to advocate for alternatives to immigration detention. Day one focused on the IDC’s Community and Assessment and Placement Model (CAP model). 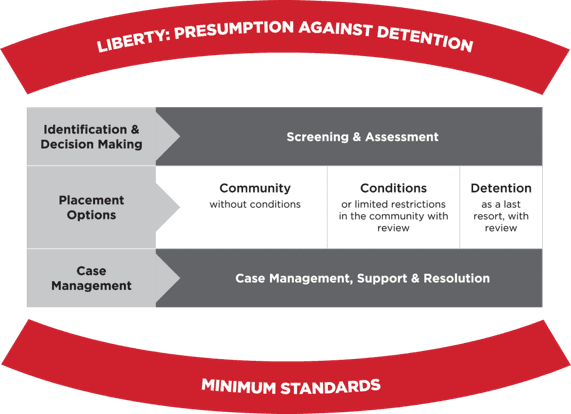 The model provides a practical way for governments, civil society and other stakeholders to explore alternatives to immigration detention. Day two focused on building an effective government relations strategy and designing a roadmap to identify ways to build support for long term change. 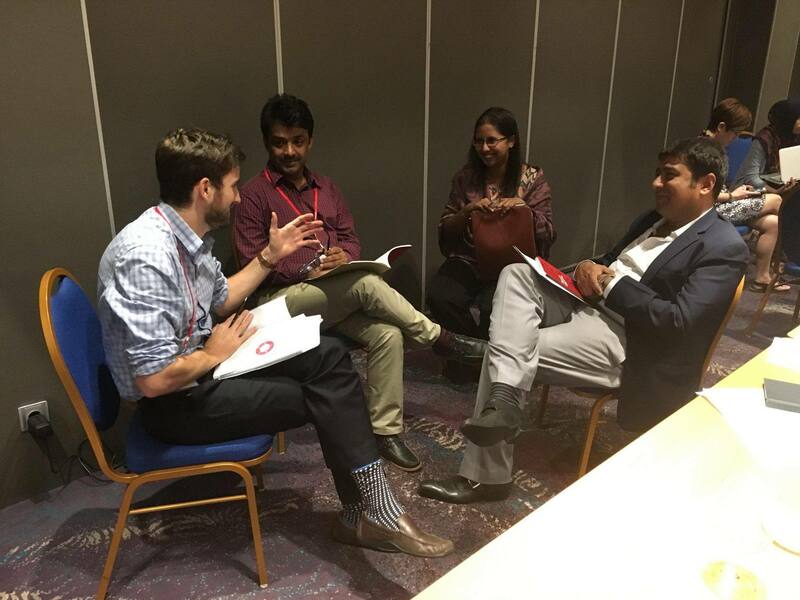 Participants undertook a “tough questions” exercise, utilizing the technical knowledge of the workshop within the government relations framework. “I was impressed by the knowledge, passion and innovation that is within our network” said Vivienne Chew, the Asia Pacific Regional Coordinator for IDC. “Over the two days we had a chance to share and reflect on what has been working, what has been challenging, and what we need to focus on next” said Ms. Chew. Significant progress has taken place in the Asia Pacific region this year. For example, Indonesia signed a Presidential Decree (Perpres) regarding the treatment of refugees and asylum seekers in the country. The Thai Government has approved a framework to enhance the identification and protection of refugees. However, these steps to recognize the rights of asylum seekers, migrants and refugees take place in the context of a worldwide increase in the use of immigration detention and a rise of conservative government policies that are focused on deterring migration. 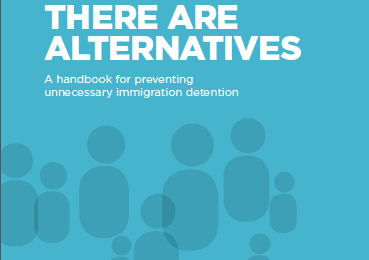 Prior to the workshop, participants undertook an online training course on case management and the role it can play to enhance alternatives to immigration detention. The training course is currently being piloted by IDC members and partners, with an official launch planned for June 2017.